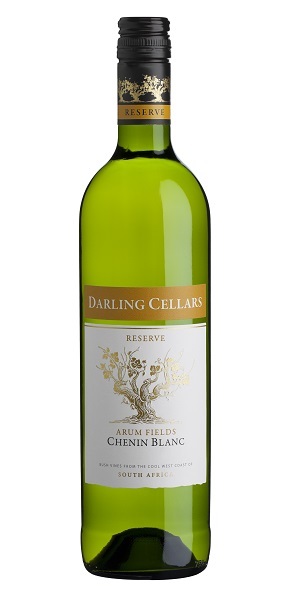 A fantastic value wine which has elegant and well balanced structure with loads of tropical fruit on the palate and a fresh and crisp acidity followed by a lingering aftertaste. string(526) "Vouvray, Savennières and Montlouis are villages in France famous for their superb expressions of Chenin Blanc. Add to this list Stellenbosch in South Africa and the picture is complete. A waxy, citrus and cream styled white variety with stunning acidity and natural balance, it can produce deeply-flavoured wines from dry through to botrytis-affected sweet styles. It is a natural in every sense and in the hands of the greatest growers in South Africa shows the shimmering potential of the Rainbow Nation on the world stage."